This month our Daring Baker's hostess Aparna challenged us with not one but two amazing challenges. There was this terrific Mawa cake(that I made into cupcakes) and two very traditional in flavour biscuits/cookies-Bolinhas de coco(Coconut flavoured semolina biscuit) and Masala biscuits. My personal hatred to coconut cookies made me jump straight to the Masala ones. These biscuits(as I would rather call them over cookies) burst with very Indian flavours. These are just throw ingredients in the bowl kind of recipe. I rolled them extra thin to achieve such crisp and yummy biscuits and regretted trying just 1/4 of the recipe. The curry and coriander leaves along with roasted and crushed cumin seeds and black peppercorns with a dash of chopped green chillies lend such an amazing Indian taste to these biscuits. All it needs is a hot cup of strong milky tea and you will not be able to stop at just one. I personally had the most difficult time trying to save some to take pictures. Add all purpose, whole wheat and rice flour in a bowl and mix with salt, sugar, baking powder and baking soda. Add cold butter and rub the flour in the butter till it resembles breadcrumb like texture. Dry roast whole black peppercorn and cumin seeds and coarsely crush them. Add chopped green chilly, grated ginger, roasted and crushed peppercorn and cumin seeds, curry and coriander leaves. Mix well. Add cold yogurt and mix well to make a dough. Cover in a plastic wrap and refrigerate for 1 hour. Preheat oven to 180 degree Celsius and line a baking tray with parchment/butter paper. Sprinkle white sesame seeds and nigella seeds and press them lightly with a rolling pin. Cut with cutters of your choice (I used a round cutter and a rectangular tart tin) and place on the baking tray. Bake for 20-25 mins or till the biscuits brown up well. Allow them to cool to get crispy. Thanks for sharing this wonderful recipe. Have a nice day. Those biscuits looks so crunchy and delicious! 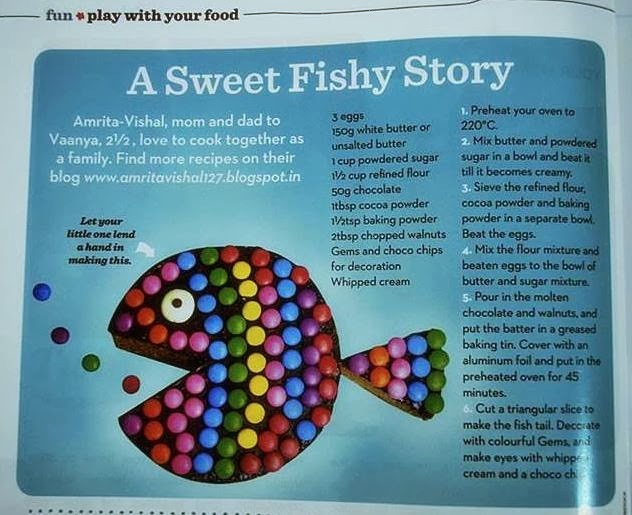 Hi Amrita, nice recipe.will try this weekend dear. lovely clicks. i liked the use of rice and wheat flours for these. Hello Amrita, Another magic from your oven! I have heard of jeera (cumin) biscuits but never ever have I heard of so many indian flavours in biscuits. Peppercorns, ginger, curry leaves, cumin, coriander, sesame, nigella and green chillies. I am sure your home must have smelt heaven while your cookies were getting baked. 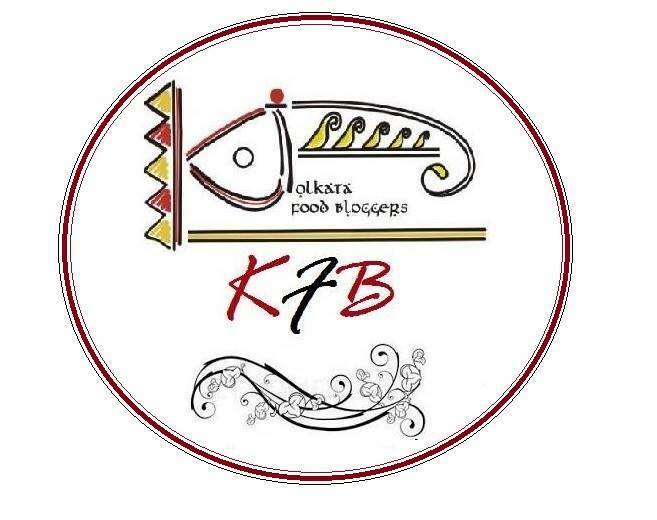 remember making these biscuits when I was attending a baking course in Bangalore. I like your recipe as you have used wheat flour and curry leaves. Must try them. Masala biscuits looks absolutely stunning and very addictive, love it very much. Perfect it looks, crunchy munchy biscuits ! Would love to munch few now...wonderful and perfect biscuits. I love savory biscuits, like all the flavors you have used. love the pattern at the edges, looks so tempting.